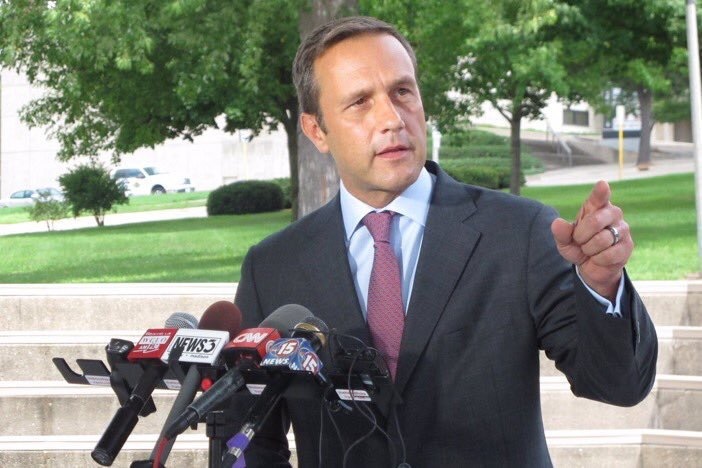 Delavan, WI — Republican U.S. House candidate Paul Nehlen has just announced the date and location of a public debate to be held in Wisconsin’s 1st Congressional district. “The Wisconsin GOP has done their best to prevent me from speaking at any of their events, first barring me from the 2017 FallFest event in Burlington when I was the only announced candidate, well ahead of Paul Ryan stepping down, and several times since Ryan announced retirement, when a plethora of candidates then gathered enough signatures to be on the ballot,” stated Nehlen. “This will be a public event but we will issue tickets to ensure that the crowd is comprised of residents, not trouble-making interlopers. Additionally, we will bar all board members of the 1st District GOP WI and their minions who pride themselves on barring Team Nehlen from attending any of the 1st District events.” Nehlen continued. We have copied the campaigns of the following candidates as a courtesy to this announcement. ***Press should email team@electnehlen.com for instructions to ensure a safe, smooth, constructive event for the residents of Wisconsin’s 1st Congressional district.